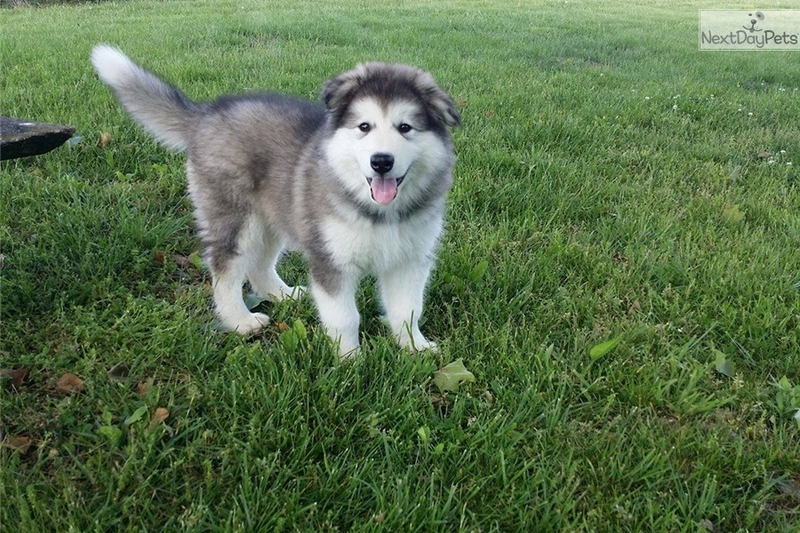 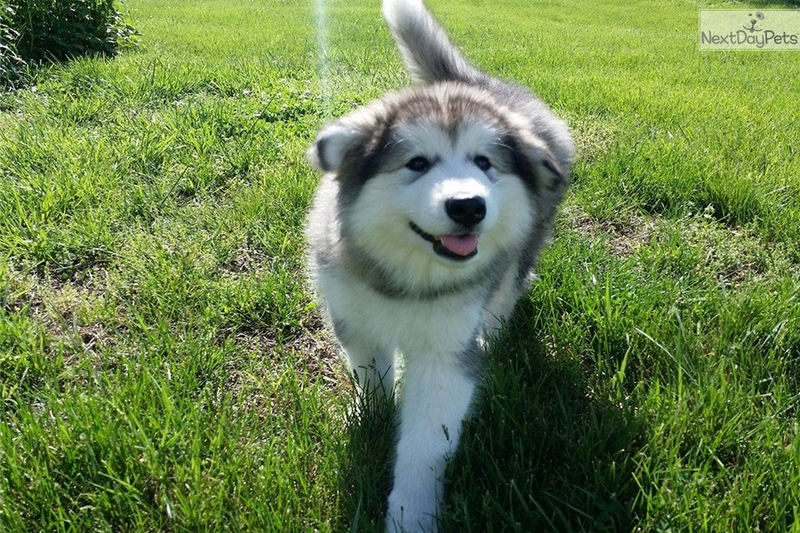 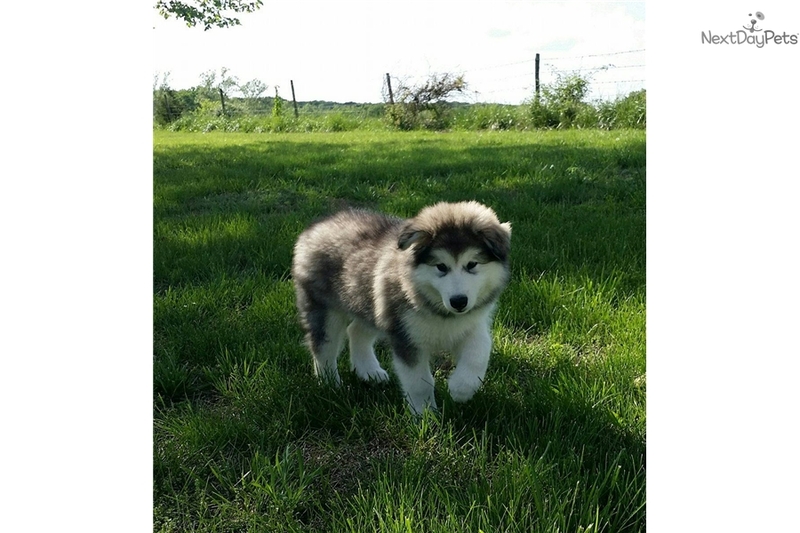 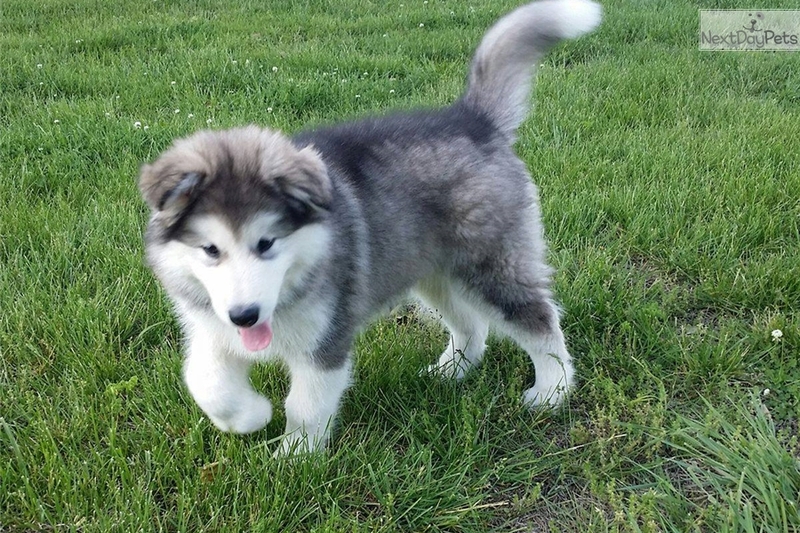 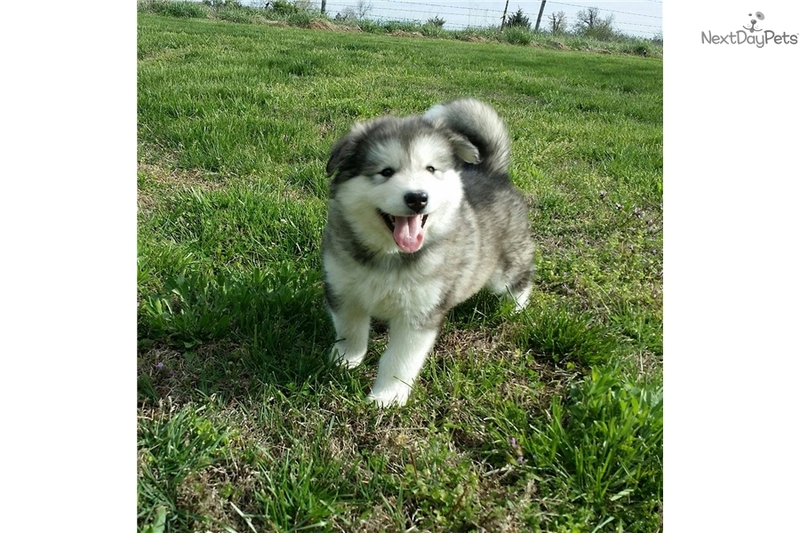 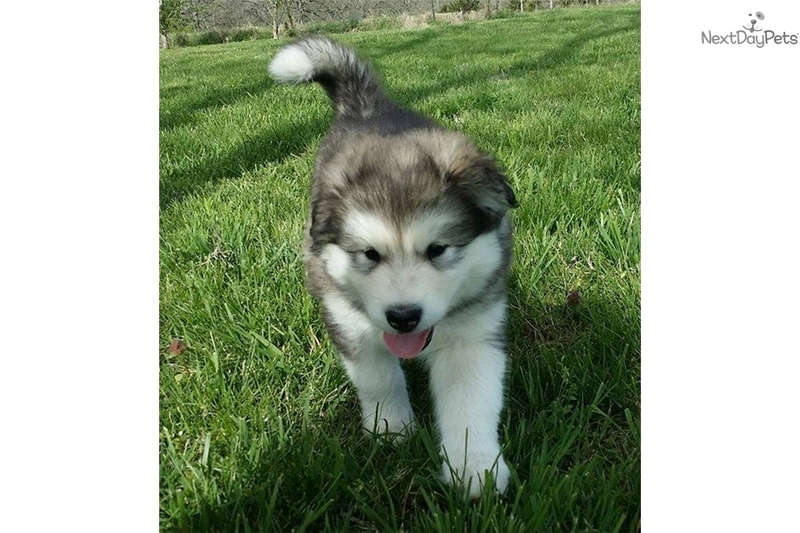 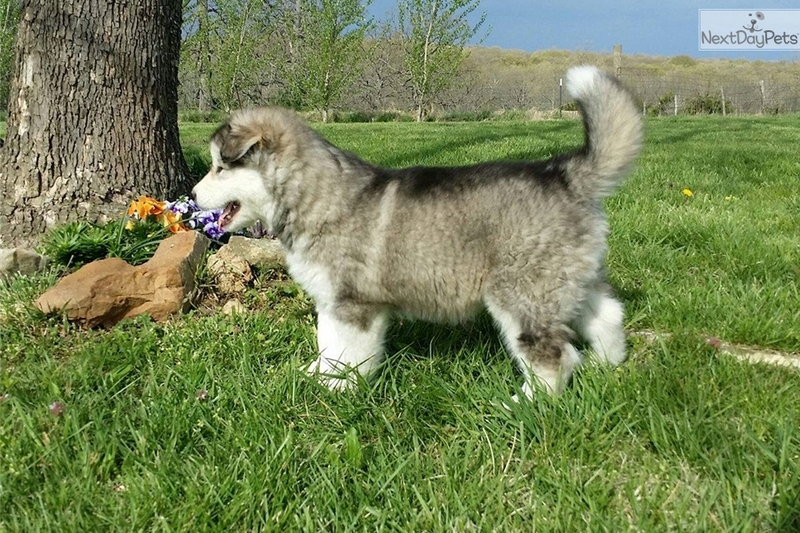 This Alaskan Malamute nicknamed Beauty sold and went to a new family. 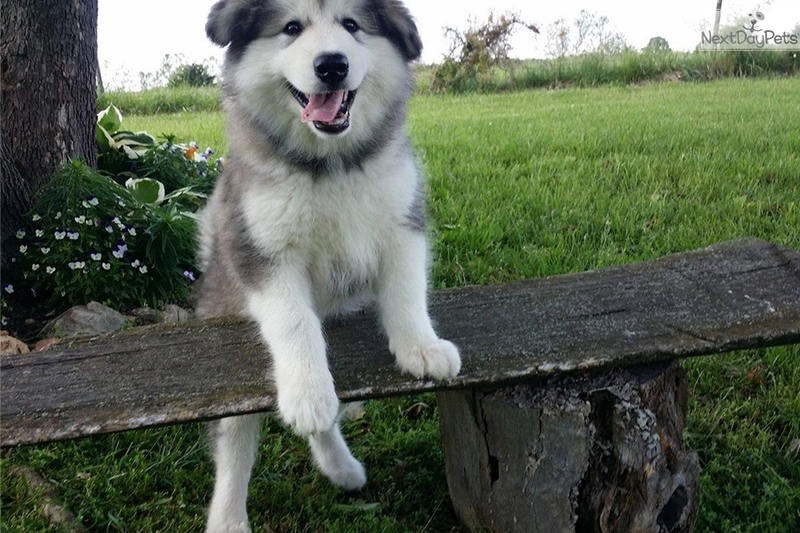 Beauty is a beauty! 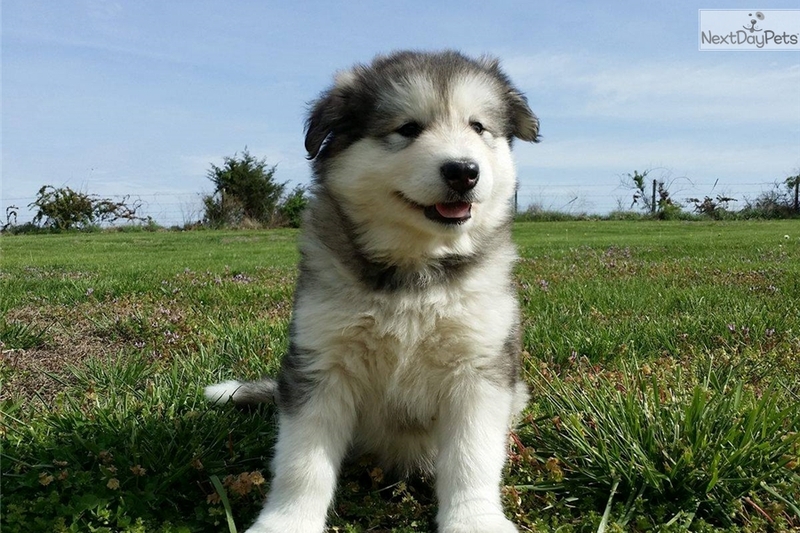 She is outstanding in her looks, build and personality. 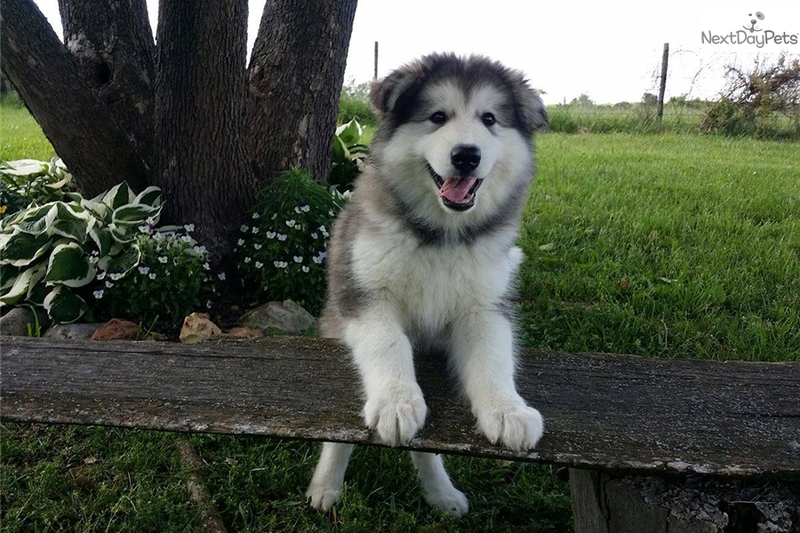 She is a big lover, sweet as can be and we feel she would do great in show. 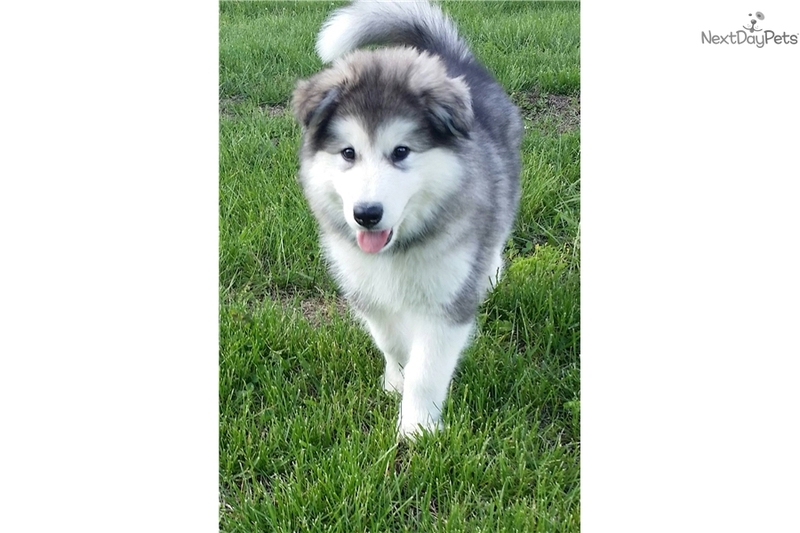 She has the best personality and will make a wonderful family addition. 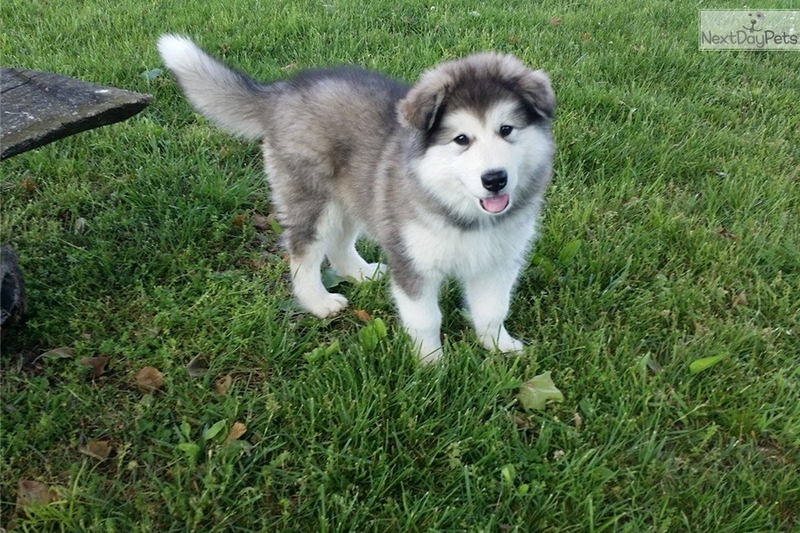 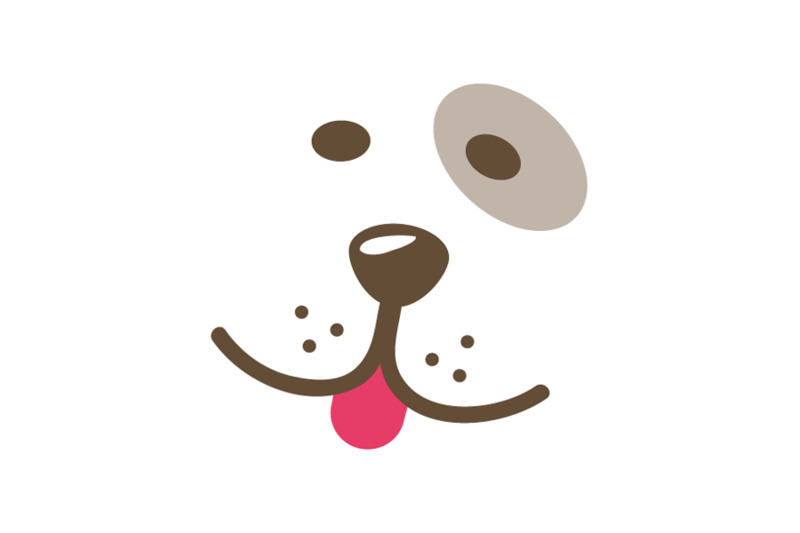 She promises to give you lots of puppy kisses! 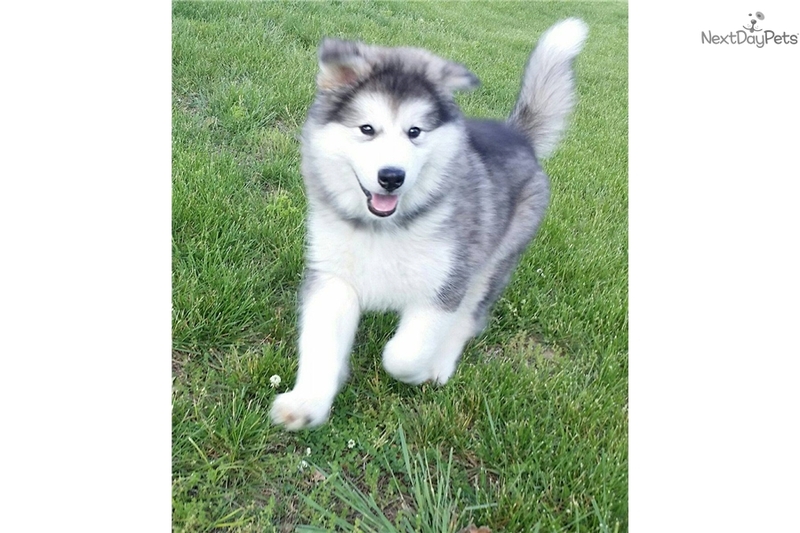 We do offer shipping one is ground at $150 but does not go everywhere in the United States and air with is $325.00.